On paper, reproducing sound should be simple. There’s a source that has music and a speaker that generates noise. Press play on the player and audio should be spit out on the other end as crisp and clear as the day it was recorded. Right? It turns out there is a TON of work that goes into reproducing sound. From the way the music is recorded to how it’s stored, from what headphones or speakers you use to the source’s DAC and amplifier, everything in the chain affects how music sounds. That being said, if your music is sounding quite as spectacular as it should – and the only thing you’ve changed recently is the source – it’s likely that your new device (a new laptop, desktop, phone or tablet) has a poor quality DAC. So why use a DAC if the device you use has one built-in? The first advantage of using an external DAC rather than the DAC that already exists in your device is simply that – most of the time – the performance you get out of an external system will be better than your phone’s internal one. Why? Your phone’s internal DAC may be lacking either for reasons of cost, or else a desire to keep the phone as compact as possible. An external DAC helps with these headphones as it can work as a headphone amp to provide the extra power needed to drive a high-impedance pair of ‘phones. Now that you know how the technology works, let’s talk about which devices you can get your hands on to amp up your audio. 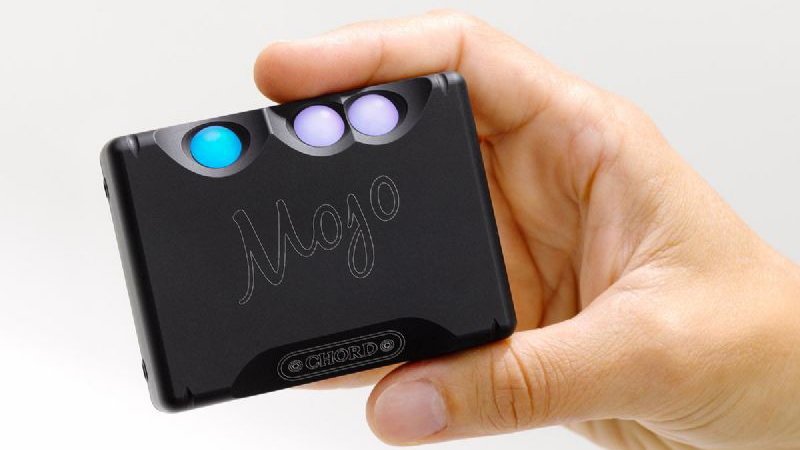 The Mojo is one of the larger DACs we’ve tested as a result of the onboard battery that needs to be charged before you can use it with your iPhone. Having to charge an extra device – even if that charge lasts for 10 hours – before listening to music out and about is hardly ideal, but that’s the price you have to pay for the Mojo’s more power-hungry innards. The device’s size means it’s a bit cumbersome, and not exactly an inconspicuous accessory. I ended up carrying the Mojo in my front pocket (where I could easily access the device’s volume controls), with the USB cable leading to my phone in my back pocket. This probably won’t be your ideal setup, and that might mean leaving the Mojo behind when you’re going out on the town. Using the device at work, where I’m able to leave both my phone and the DAC on the desk, is a lot more user-friendly. It is a very close call between the Chord Mojo and the RHA Decamp L1 which one we like more. 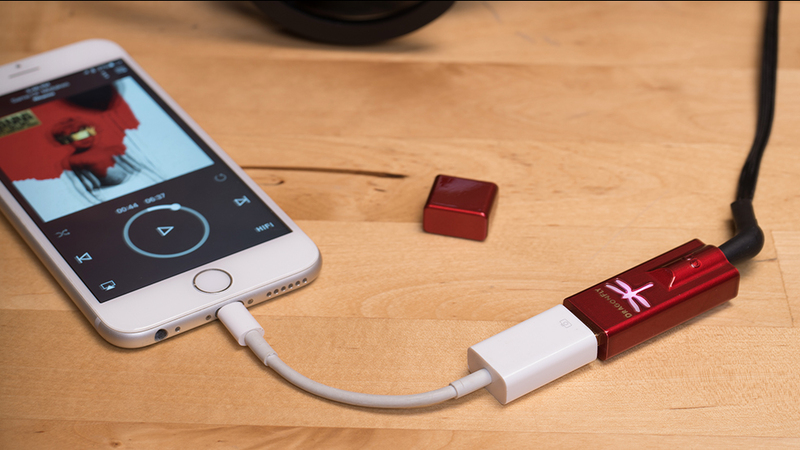 While the Mojo offers a more compact form factor, the Decamp caters to iOS users with a dedicated USB input. That being said, the Decamp is a bit longer than the Chord Mojo and a fair bit heavier if you’re the kind of person who doesn’t mind hauling their audio gear around with them. It comes in a very close second here, but RHA’s Decamp L1 is one of the better DACs to cross our desks and comes highly recommended. Creative Labs is a name you’ve heard before. It was the company that started the sound card craze in the late ’90s and became king of the audiophile crowd for a short period of time. In the time since, Creative has been hard at work crafting extraordinary triple-driver in-ear headphones and an 11.2.4 soundbar while simultaneously working on a portable DAC for more … uh, affordable price points. The result of all that hard work is the Creative Sound Blaster E5 – the middle child in a large line-up of DACs that offers wireless connectivity options for those of us that can’t be bothered with a cord. While the idea of wireless is a great one, it’s not without its limitations – Bluetooth can’t transmit music at CD-quality without the help of more advanced codecs like LDAC or aptX HD. Because of that limitation, music over wireless just sounds OK. Sure, Creative can upscale it after it’s been received, but it never sounds quite as good as native Hi-Res audio. Still, if wireless convenience is what you’re looking for to power those powerful headphones in your closet, the E5 is far from the worst choice you could make. The Arcam MusicBoost S is the most practical portable DAC, as it’s built straight into an iPhone case, but the downside is that the MusicBoost S is slightly limited by its form factor – it’s built for just two models of phone, the iPhone 6 and the iPhone 6S. Owners of the 6S Plus or the iPhone SE need not apply. 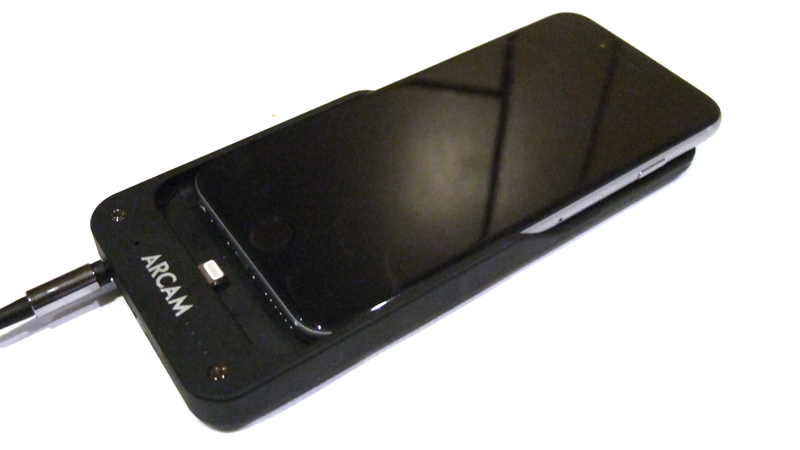 Arcam claims that the 1200mAh battery has the capacity to hold 120% of an iPhone’s charge, which could potentially be a lifesaver if you’re using the DAC to listen to music on a long flight. 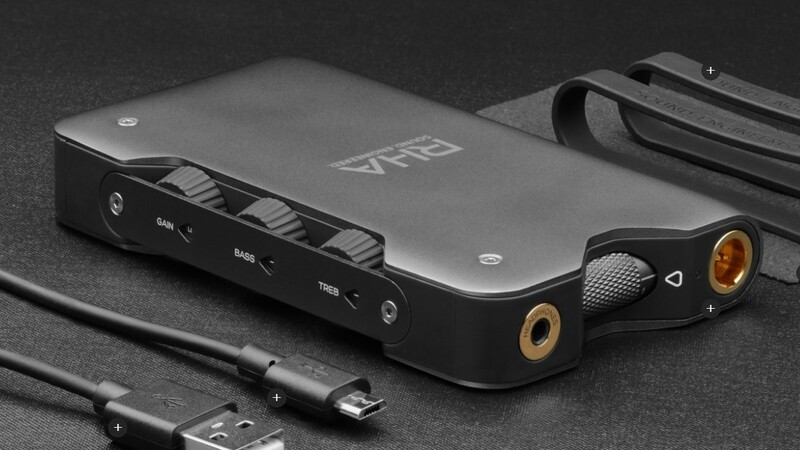 That said, the potential market for Arcam’s portable DAC is probably small, limited to those with a specific model of iPhone and a pair of high-end headphones that can benefit from more power. The positive news here is that the device doesn’t suffer from the same volume issues as the Dragonfly – the volume slider has more freedom to move around before your portable music player becomes an ear canal-destroying rock show. If you’re in the market for a battery pack and protective case, and dig the idea of an enhanced audio experience, the Arcam MusicBoost S might be the accessory you’ve been searching for. The significant objective for us is sourcing ICs. As you understand greater than 99% ICs available in this world can be discovered in China, however it is time-costly to situate or send out questions to countless vendors or firms one at a time to locate that got stocks as well as obtain excellent quotation! Souring IC Ltd is a Hong Kong based company with China offices in various provinces. We supply a variety of digital elements, focused on IC consisting of Sound IC, Power Administration IC, Consumer Electronic IC, and so on. Our goal is to provide any kind of parts which are difficult to be sourced in the electronic market, specifically the one discountinued by manufacturing facilities. With the aid of latest A.I system as well as the elite teammates we had, we are able to source every ICs that is not commonly used by the co-operation with thousands manufacturing facilities as well as companies in China. We have the ability to provide one of the most competitive price without MOQ.